Deseret News ~ Scouting: Friend or Foe? 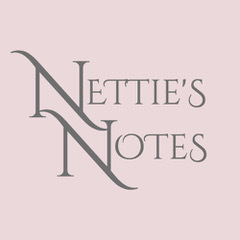 Nettie’s monthly column, “MOMents of Motherhood,” was published in the Las Vegas, Nevada based Desert Saints Magazine from 2004-2009. These family tip articles will soon be available in book form.